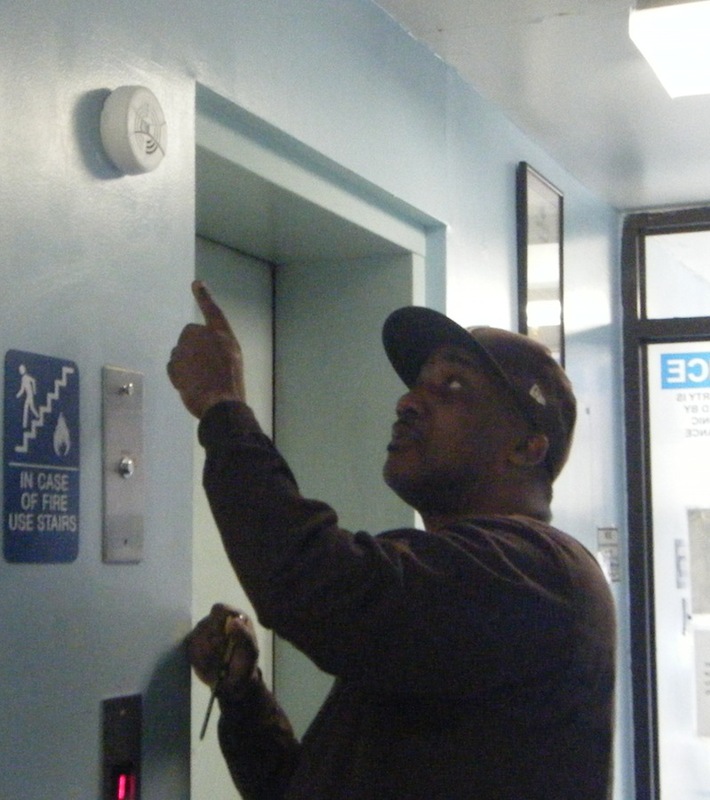 Facility manager Mike installs the Carbon Monoxide detectors donated by First Alert. Roll up your sleeves and give us a hand! Moravian Open Door could use your help. MOD can provide glowing references and letters of recommendation on behalf of our volunteers. But beyond resume-building experience, you’ll make a tangible impact on our residents’ lives. To volunteer or make a visit to offer help, contact us.